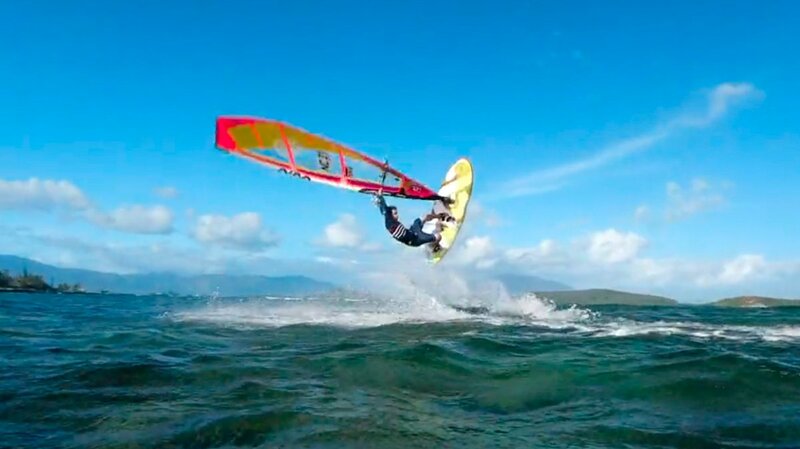 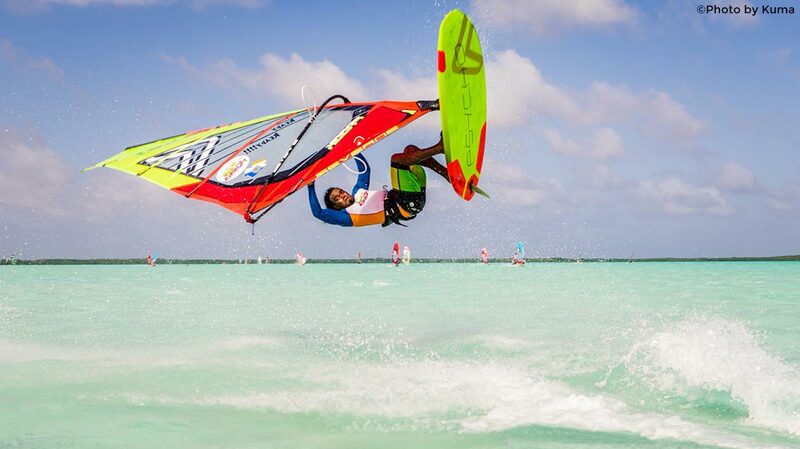 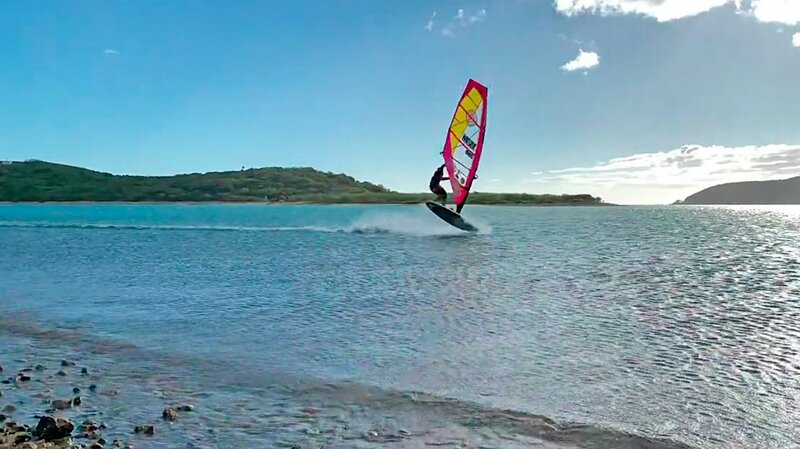 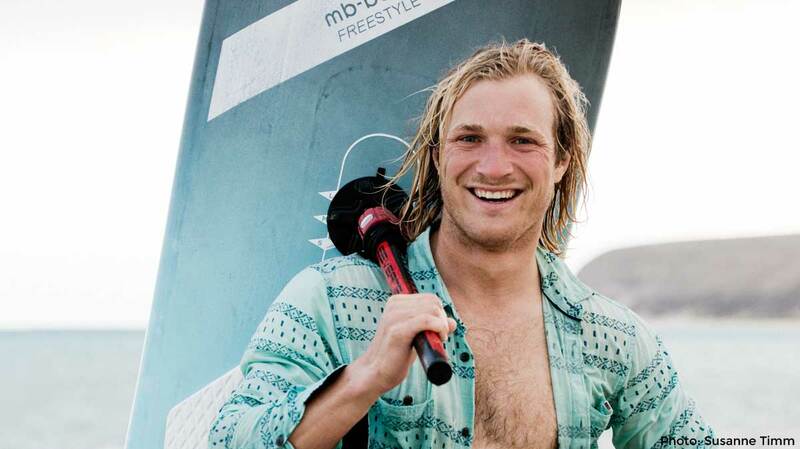 Antoine Albert enjoyed the freestyle conditions at his home spots in New Caledonia. 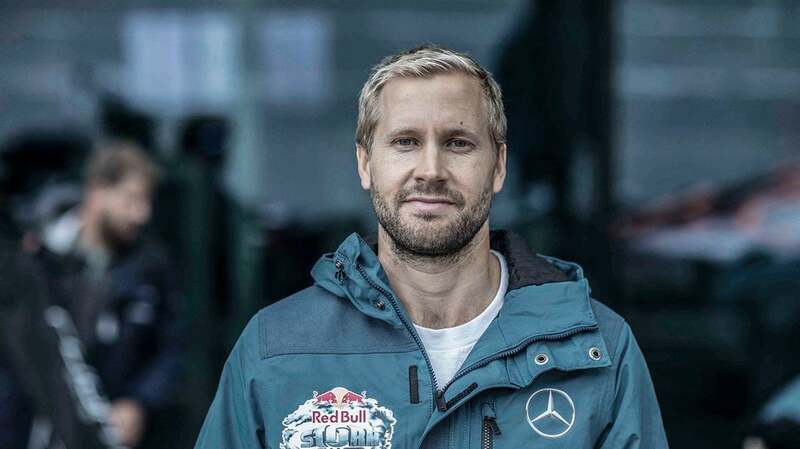 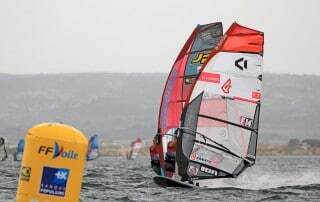 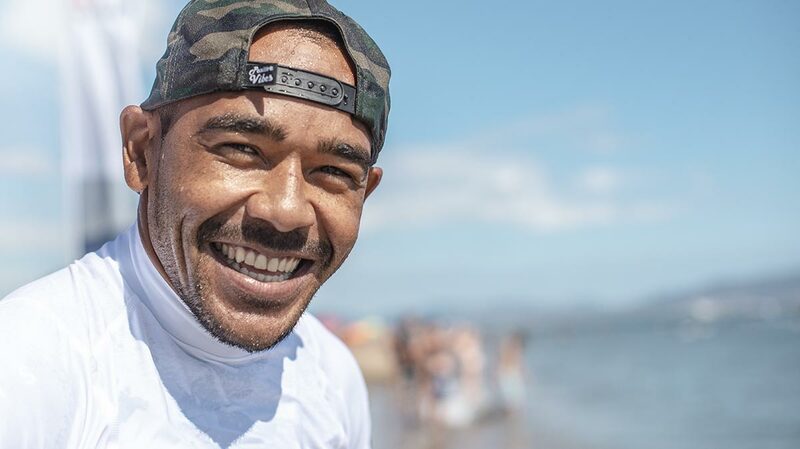 Canadian Phil Soltysiak (CAN-9) wins the 2019 US National Freestyle Championships at Cape Hatteras in front of Youp Schmit and Mike Burns. 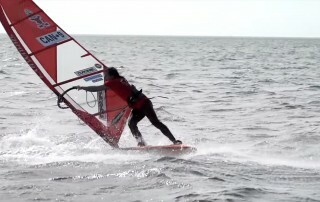 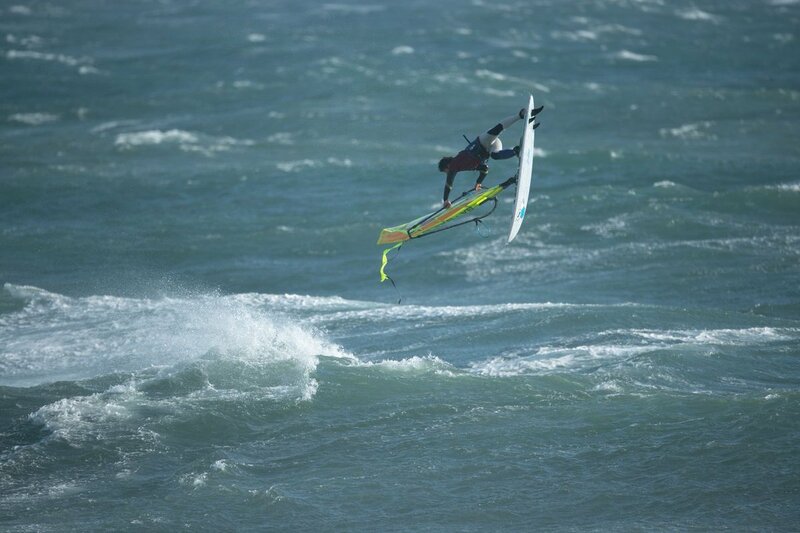 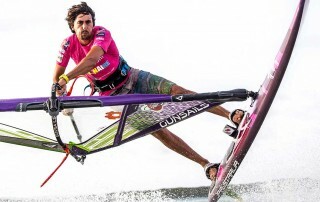 Pierre Mortefon & Delphine Cousin Questel win the first event of the PWA Slalom season.